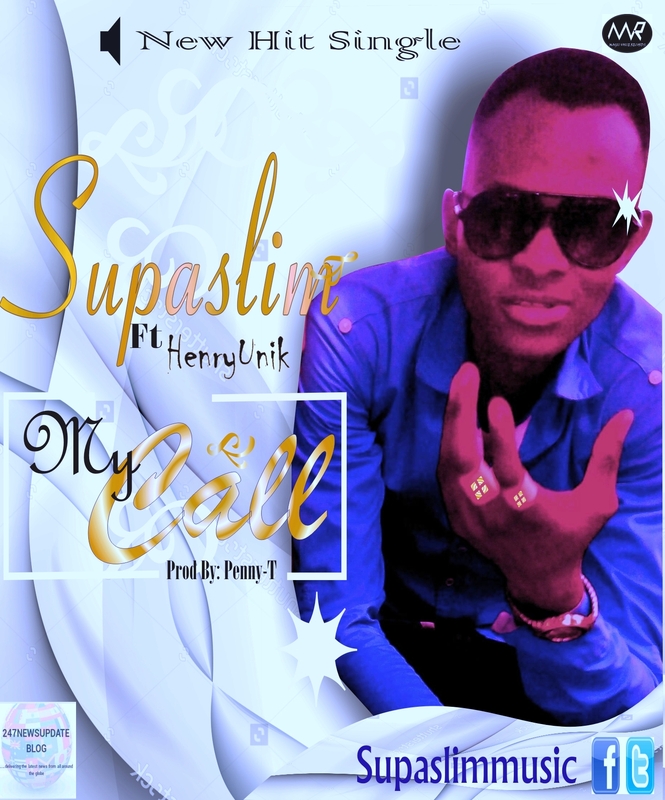 Oyemike Princewill popularly called SUPASLIM is a UNIBEN undergraduate who’s gaining massive attention since he dropped his first studio mixtape THIS LOVE NA WA. He’s out now with this dope reaggeatton Joint which would surely blowout your speakers for real! Dope delivery, awesome vocal power, great production from Penny-T and sonorous hook from HenryUnik. You just have to listen to this jam!!! Next Post Oldest death row inmate finally executed in U.S.